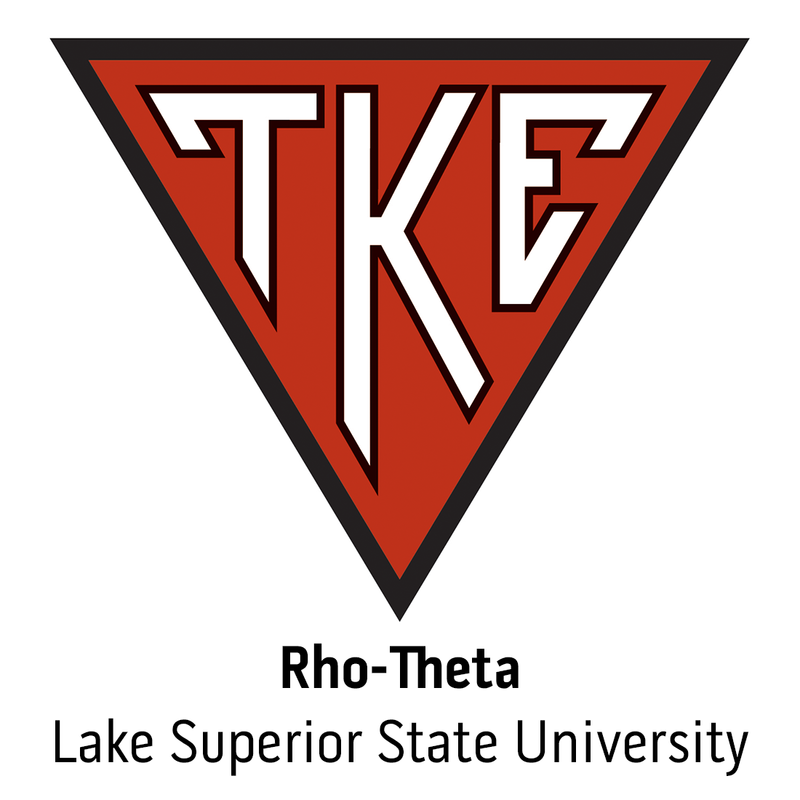 The Rho-Theta chapter at Lake Superior State University will be pushing a wheeled bathtub more than 160 miles to support St. Jude. Tau Kappa Epsilon announces the hiring of several new members to the TKE professional staff. This talented group of men will work to contribute the success of our past, while shaping the organization to be ready for the future. INDIANAPOLIS, IN - Over 1500 Fraters and candidates are attending the Tau Kappa Epsilon Regional Leadership Conferences in 2013. For those yet to register, why attend to RLC?